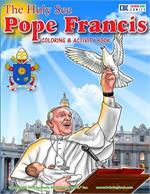 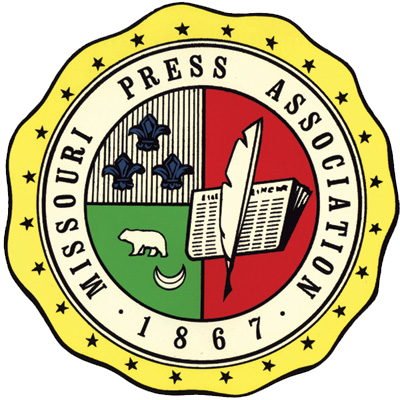 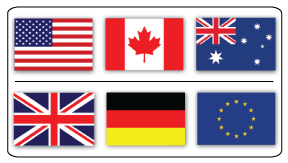 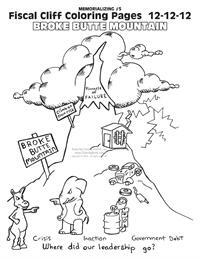 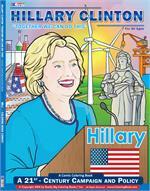 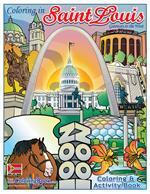 Coloring Book and Fiscal Cliff Coloring Pages free to print off and color! 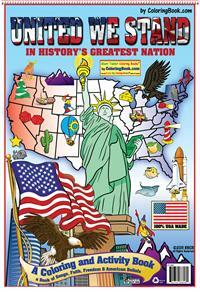 Color Broke Butte Mountain or Visit Debt Valley and watchout for the Fiscal Cliff. 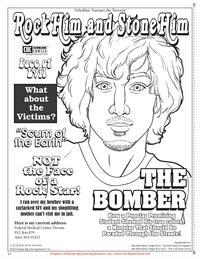 Price: Complimentary Goverment Shutdown coloring page. 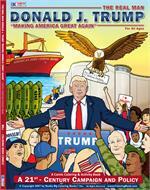 A high-quality, saddle-stitched 48-page (8.5” x 11”) coloring book, The Tea Party II is made for all Americans of every background — the hardworking, honest, risk-taking, responsible and self-reliant people that set an example for the world. 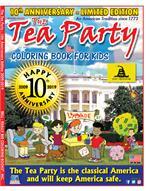 This is the 10th Anniversary of the original, famous book on The Tea Party information for kids that’s colossal fun and informative! 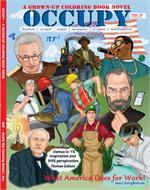 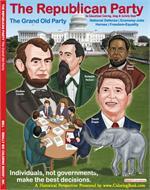 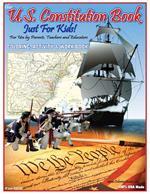 This book is a must have for children and parents who want to learn more about the original Modern-Day Tea Party. 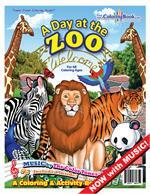 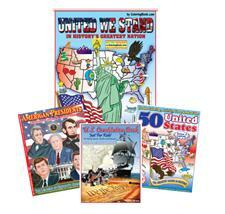 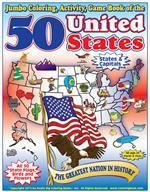 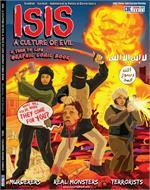 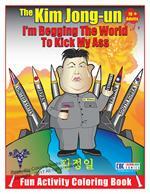 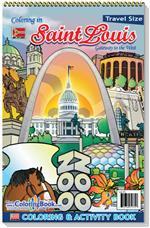 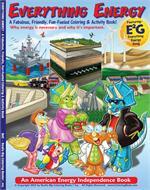 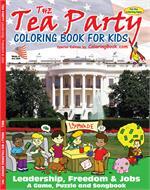 This is the original, famous book on Tea Party information for kids that’s colossal fun and informative! 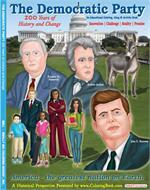 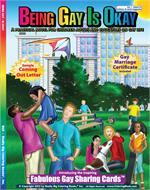 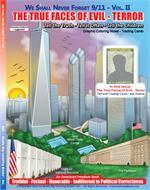 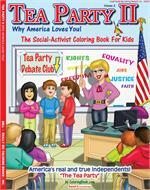 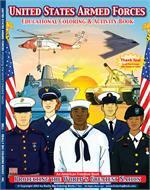 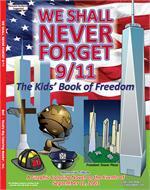 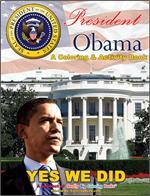 This book is a must have for children and parents who want to learn more about the Tea Party. 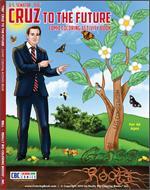 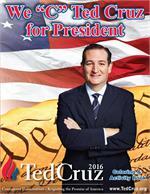 Used as a teaching and learning tool We "C" Ted Cruz for President Coloring Book is designed to be a fun educational activity book to help young children learn all about Ted Cruz's road to the White House.